Companies donate data during disasters like Hurricane Michael and Hurricane Florence to help victims find gas or determine which areas need more supplies. As Hurricane Michael approached the Florida Panhandle, the Florida Division of Emergency Management tapped a tech company for help. 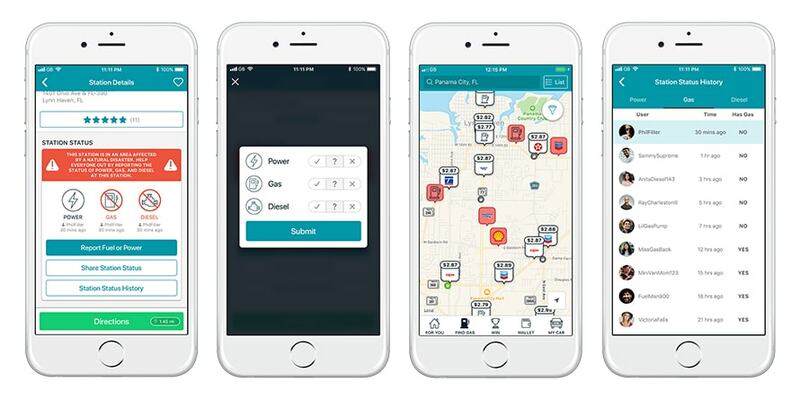 Over the past year, Florida’s DEM has worked closely with GasBuddy, a Boston-based app that uses crowdsourced data to identify fuel prices and inform first responders and the public about fuel availability or power outages at gas stations during storms. Since Hurricane Irma in 2017, GasBuddy and DEM have worked together to survey affected areas, helping Florida first responders identify how best to respond to petroleum shortages. With help from the location intelligence company Cuebiq, GasBuddy also provides estimated wait times at gas stations during emergencies. DEM first noticed GasBuddy’s potential in 2016, when the app was collecting and providing data about fuel availability following a pipeline leak. “DEM staff recognized how useful such information would be to Florida during any potential future disasters, and reached out to GasBuddy staff to begin a relationship,” a spokesperson for the Florida State Emergency Operations Center explained. Florida officials encouraged state residents to use GasBuddy to locate gas while evacuating for Hurricane Michael. First responders can use gas outage information from GasBuddy to identify locations that need refueling. 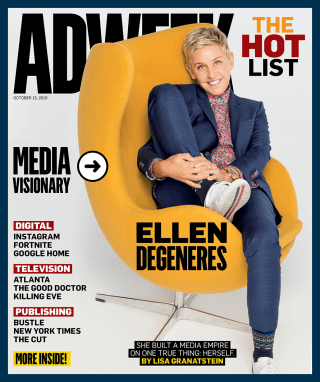 Big tech has shown its aptitude at harvesting, analyzing and leveraging consumer data for advertising. Increasingly, government groups, researchers and nongovernmental organizations want access to that data to help inform public projects. Like with GasBuddy and DEM, tech companies and public organizations are sometimes working together to develop data-informed response efforts and community initiatives. The forms that these partnerships take can vary, depending on the type and sensitivity of the data certain companies have, but the range of applications is enormous. 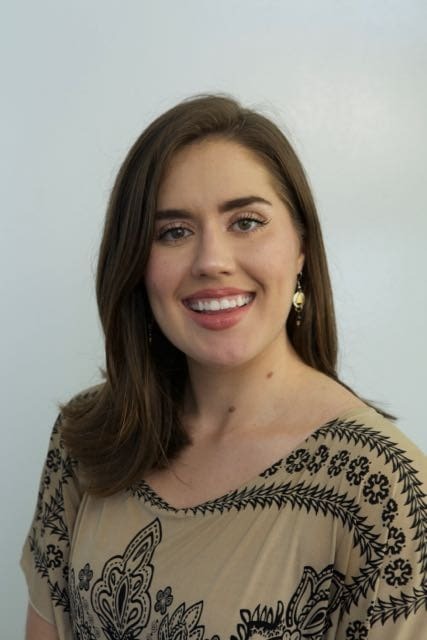 “There’s digital information pouring forth from everything we do,” said Jake Porway, the founder and executive director of DataKind, an organization that connects volunteer data scientists and experts with social change organizations. With data, Porway said, nonprofits and governments can develop tools to improve the world. Disaster preparedness and response is just one way these partnerships can take shape, but as the effects of climate change lead to more powerful hurricanes, wildfires and floods, some tech companies are looking to leverage their tools before, during and after severe weather events. Last month, Google partnered with India’s Central Water Commission to develop a flood-forecasting model that uses data points from hundreds of sources to project high-resolution terrain maps in potentially affected areas. Those models are more up-to-date than traditional stereographic imaging methods, which require specialized, expensive equipment, said Sella Nevo, a lead engineer on the project. Google’s models predict where flooding will occur, and Google can use location data to deliver government flood warnings through Google Public Alerts. 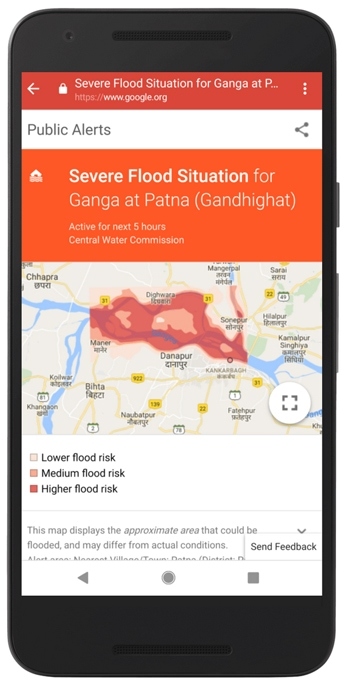 Google and India's Central Water Commission sent flood warnings out in September after Google forecasted in a high risk of flooding in India's Patna region. And in the wake of the devastation left by Hurricane Harvey, Mastercard’s Center for Inclusive Growth announced a research project leveraging anonymous transaction data from the affected communities to study consumer and merchant behavior, including price gouging and how spending patterns changed after the storm. 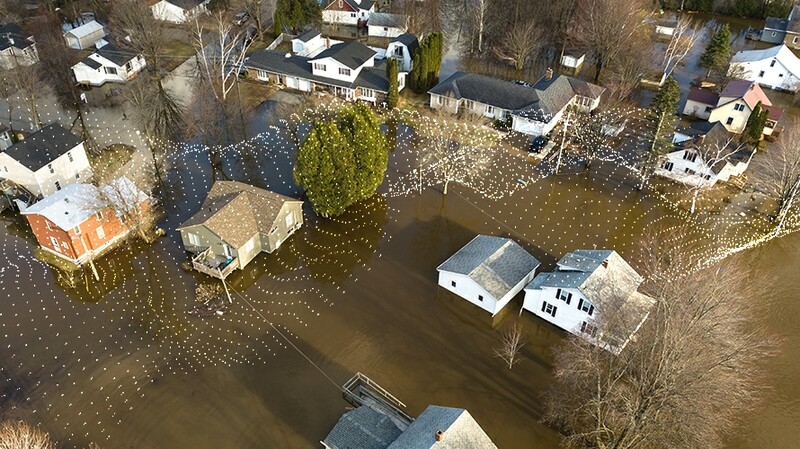 First responders, relief organizations and local governments can use those insights to better inform how they help affected communities after an extreme weather event. “It’s really the ethical responsibility of companies that analyze big data to also find ways in which big data can help communities,” said Antonio Tomarchio, the founder and CEO of the location intelligence company Cuebiq. Cuebiq has donated aggregated and anonymized location data to 20 universities and nonprofits for research. Stefaan Verhulst, co-founder and chief research and development officer at the Governance Laboratory at New York University, advocates for private corporations to partner with public institutions and NGOs. Private data collected by corporations is richer, more granular and more up-to-date than data collected through traditional social science methods, making that data useful for noncorporate purposes like research, Verhulst said. “Those characteristics are extremely valuable if you are trying to understand how society works,” Verhulst said.